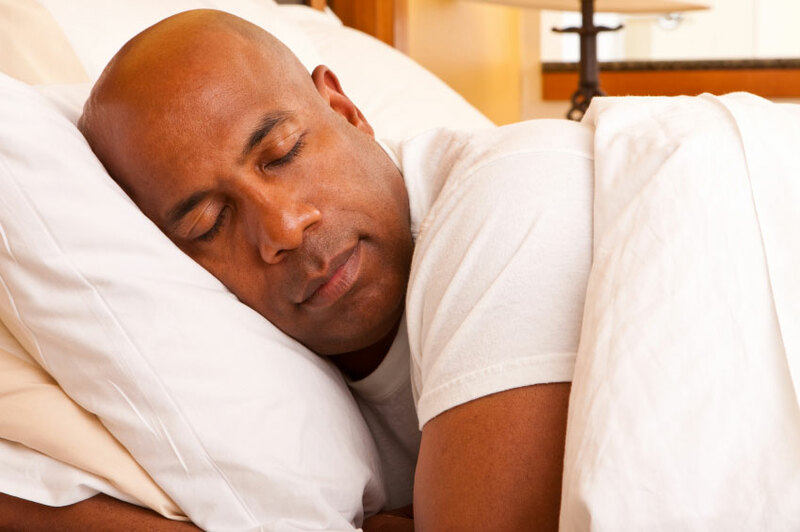 Somnoplasty is a surgical procedure for treating snoring and obstructive sleep apnea. It works by shrinking tissue in the upper airway, including the uvula, soft palate or base of the tongue using radiofrequency energy. This enlarges the throat and nose space, allowing for unobstructed breathing. Somnoplasty is a minimally invasive treatment method that causes less pain than similar procedures used for upper airway obstruction. Somnoplasty is an outpatient procedure that relies on low levels of radiofrequency heat energy to shrink tissue. The patient is given a local anesthetic, and the entire procedure takes only 30 to 45 minutes. A thin, needle-like electrode is used to create lesions beneath the lining of the soft tissues in the throat. The body reabsorbs the lesions during the healing process, which takes from three to eight weeks. Patients may be monitored overnight, but can usually return to their normal routines the next day. Somnoplasty is considered a safe and effective treatment with fewer side effects and less risk of complication than many other procedures used to treat sleep disorders. Because a lower temperature is used and delivery of the radiofrequency energy is precisely controlled, there is considerably less pain involved, and the patient benefits from a quicker recovery time. Side effects such as swelling and discomfort are common but short-lived, typically lasting no more than a few days. More serious complications such as pain, infection, bleeding and changes in the voice are rare. More than one treatment may be needed for best results.